Monroe & Michigan Ave. Divvy Station. Chicago. 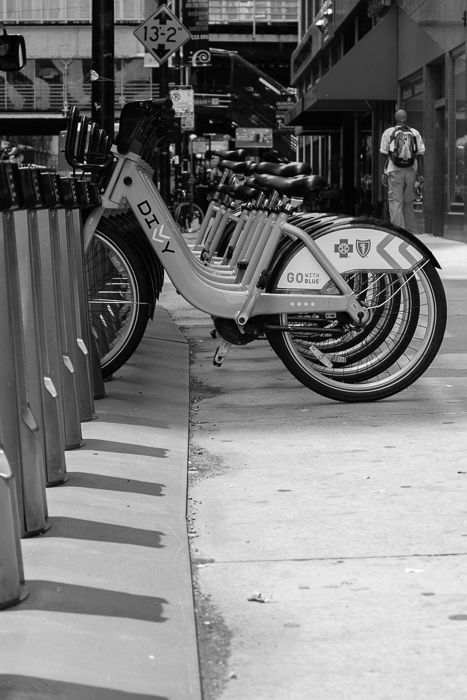 Posted in B&W, Canon 350D, Chicago, Loop, Lunchtime Walks.